Windows Phone smartphones have natively the excellent Here Maps, but if you are looking for alternative functionalities you can consider this app. 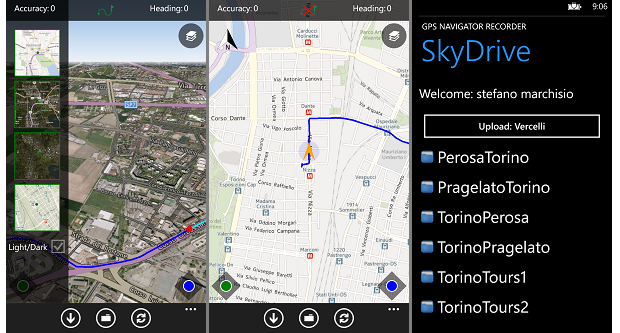 Gps navigator recorder is a free Windows Phone app. If with a normal gps navigator (after setting the departure and arrival point), it is traced a route and a voice guides you to your destination. 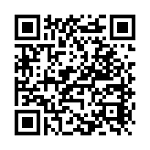 With this app, you can trace a route on a map and save it in your device (follow-me/the app track your route). In this way, you can replay an itinerary (on a map) of a route previously stored. You can import / export a local file (route track) on SkyDrive. You have four modes of operation (you will find more details into the app help page).